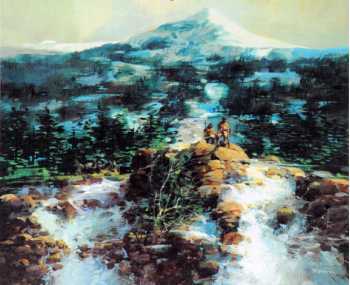 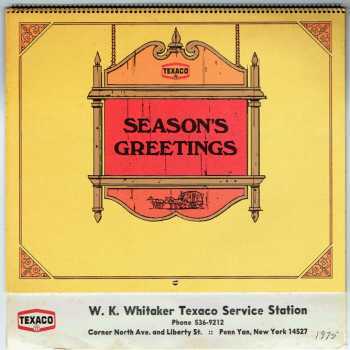 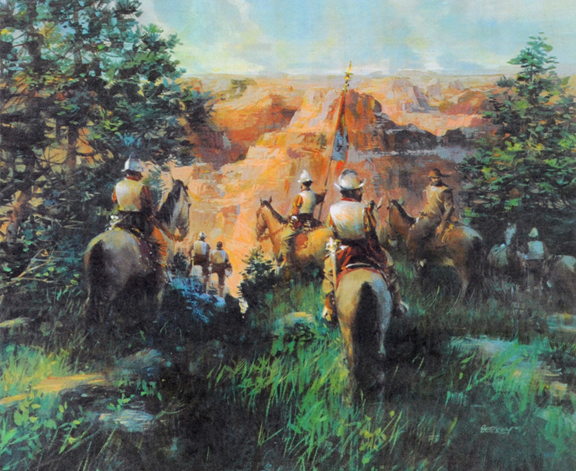 12 Berkey paintings reproduced as full-page 7x7 inch color illustrations. 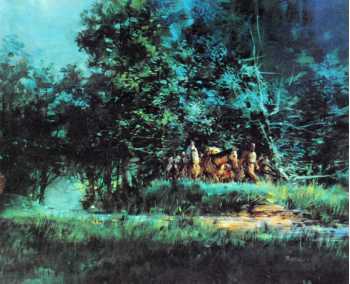 For many years during the 1960s and 1970s, John Berkey created the paintings for the annual Texaco calendar. 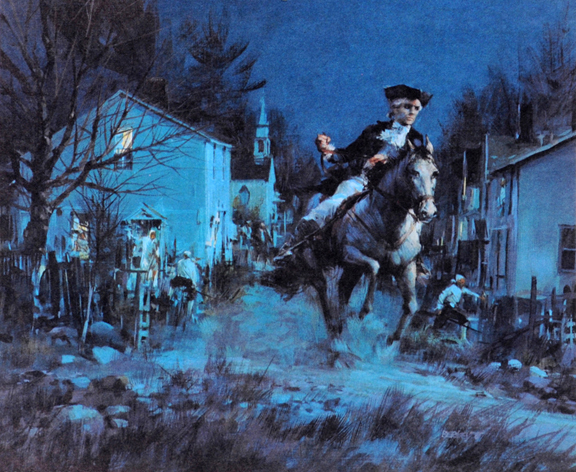 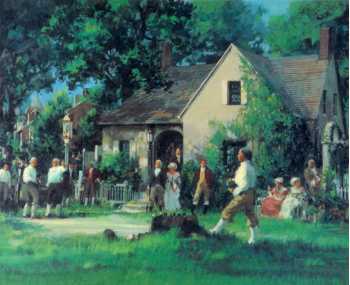 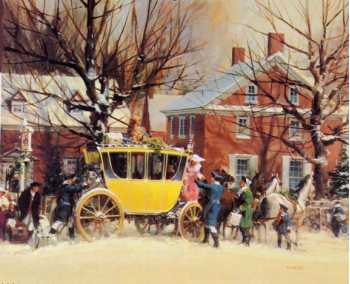 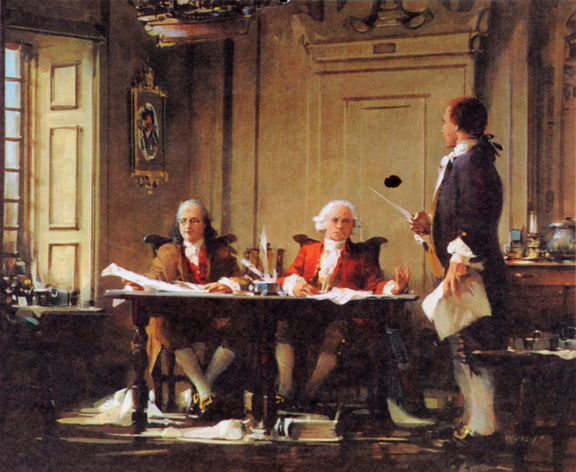 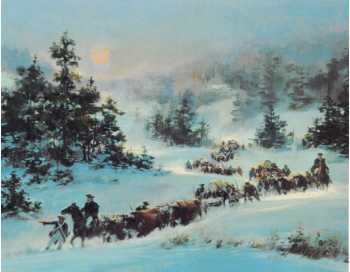 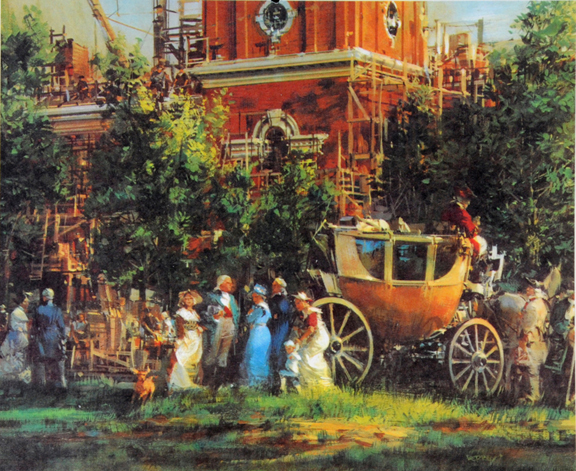 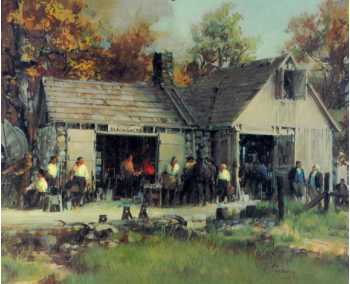 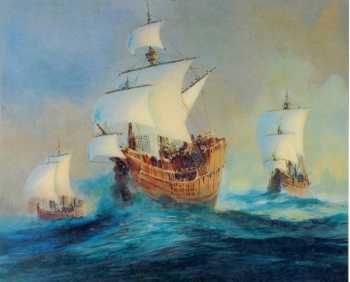 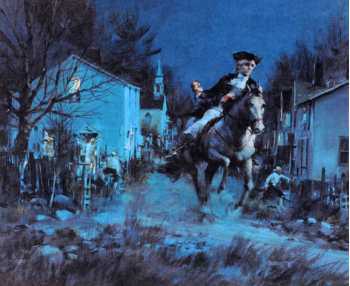 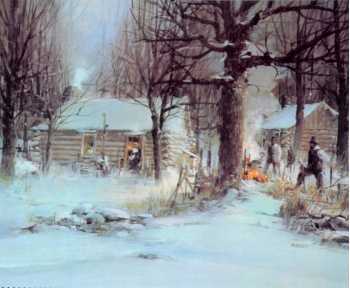 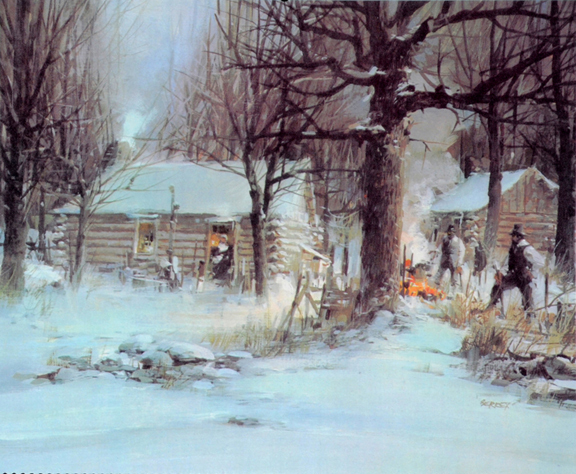 The theme is "Never Sell a Resourceful People Short" and Berkey depicts scenes of the American Revolution and colonial times.